The Pine Creek Gorge, also known as Pennsylvania's "Grand Canyon." 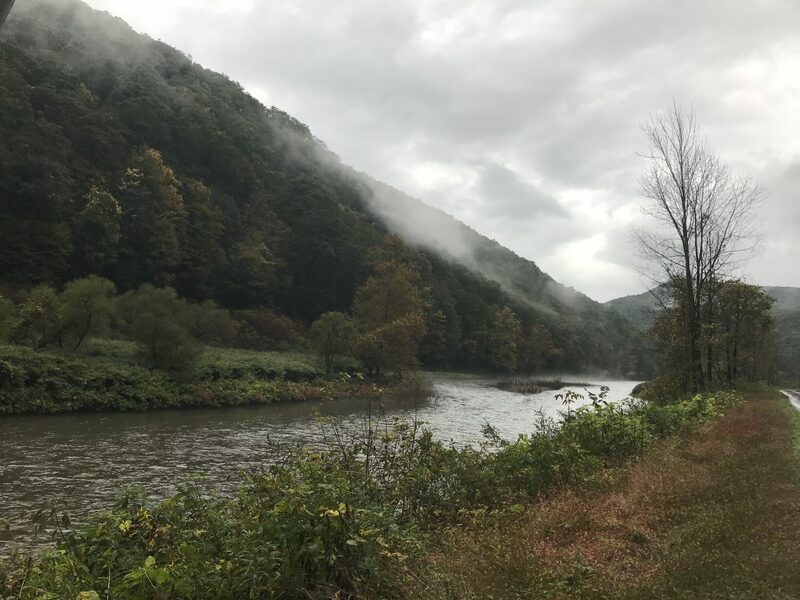 StateImpact Pennsylvania reporter Marie Cusick was intrigued about Pennsylvania’s environmental rights amendment: How voters overwhelmingly approved it almost 50 years ago, and how it basically was ignored after that — until a couple of recent court decisions in cases related to natural gas drilling. 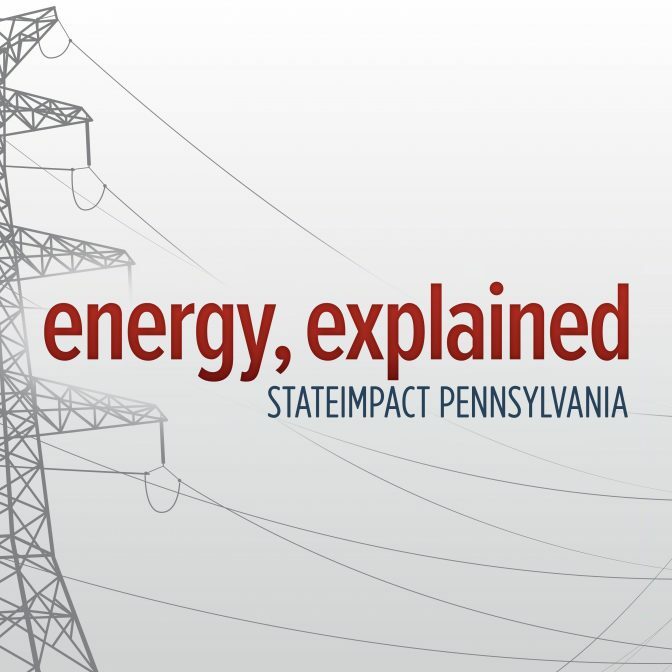 You can subscribe to “energy, explained” wherever you find podcasts.